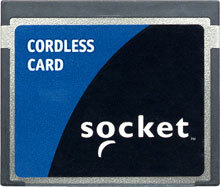 Adds Bluetooth wireless technology to your Pocket PC with a simple plug-in to your CompactFlash (CF) interface. 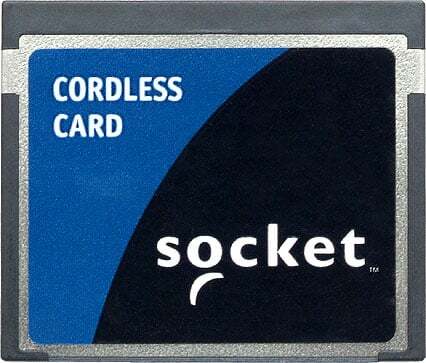 CF Connection Kit from Socket adds Bluetooth wireless technology to your Pocket PC with a simple plug-in to your CompactFlash (CF) interface. CF Connection Kit enables you to wirelessly connect your Pocket PC to a Bluetooth-enabled barcode scanner, GPS receiver or other serial device. You can also connect to another Bluetooth-enabled PDA or computer to exchange business cards, browse and share files, or synchronize data with ActiveSync. CF Connection Kit also allows you to enjoy the convenience of wireless email, Internet, and LAN access via connection to a Bluetooth cell phone, modem or LAN access point. You can even send files wirelessly to a printer or mobile printing application. The kit includes a complete suite of software for Windows Mobile that makes it effortless to create, configure, and manage your Bluetooth connections. The Socket BL4538-641 is also known as BL4538-641	or BL4538641	.